Police have cleared Queensland senator Fraser Anning for hitting a Melbourne teenager who smashed an egg on his head, describing the reaction as self-defence. 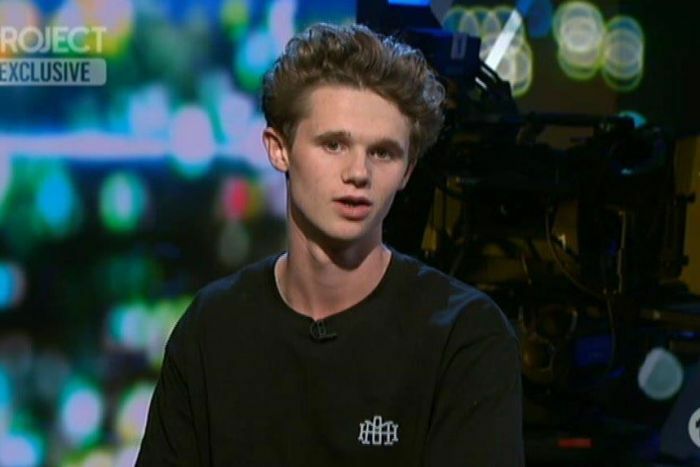 Will Connolly, 17, was filmed breaking an egg on the senator’s head while he spoke at a political meeting in Melbourne’s south-east last month. In response, Senator Anning swung two punches at the boy. A staffer for Senator Anning then separated the pair, while the politician’s supporters tackled the teenager to the ground. Victoria Police confirmed this morning it had finished its investigation into the melee and no charges had been laid. “Investigators reviewed CCTV footage of the incident and both parties were interviewed,” a Victoria Police statement said. Police said they were still trying to identify a man who allegedly kicked the teen while he was restrained on the ground by Senator Anning’s supporters. Yesterday, they released a photo of the man they were searching for. 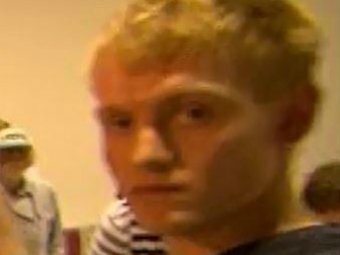 “Detectives continue to appeal for public assistance to identify a man involved in the assault in Moorabbin on 16 March,” the statement said. “He got a slap across the face, which is what his mother should have given him long ago, because he’s been misbehaving badly,” Senator Anning said after the incident.